2nds. 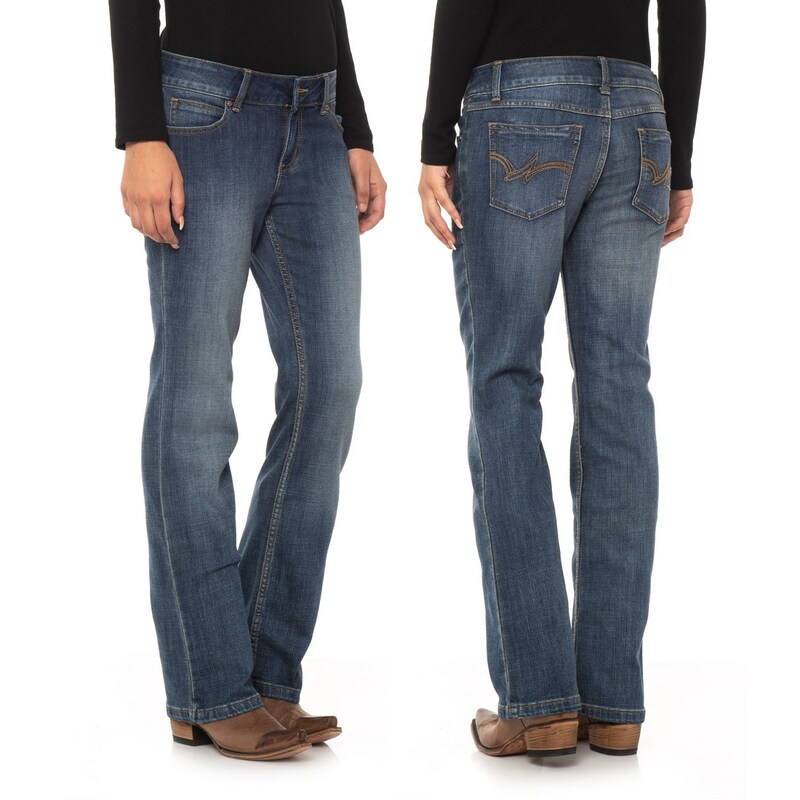 Rock your curves in the figure-flattering Wrangler Retro Mae bootcut jeans. They’re crafted from soft stretch denim that is designed to move with you, with subtle distressing, fading and whiskering detail for a love-worn look, and embroidery detail at the back pockets for a unique touch.